This week at the Diamond Comics Retailer Breakfast at C2E2 it was announced that Marvel will be publishing comic book tie-ins for the next Star Wars movie, Star Wars: Rogue One. Rogue One is a Star Wars anthology film planned to be released in theaters for December 16th, 2016. The Marvel comic book will be a prequel to Star Wars: Rogue One and will be released before the movie in October. The Star Wars: Rogue One prequel will be a three issue mini-series, which will also include a one-shot. 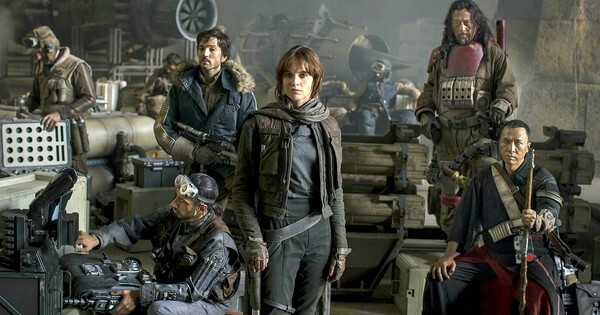 Are you excited about Star Wars: Rogue One and the new comic? Are there too many Star Wars comics? Let us know your thoughts in the comments below.